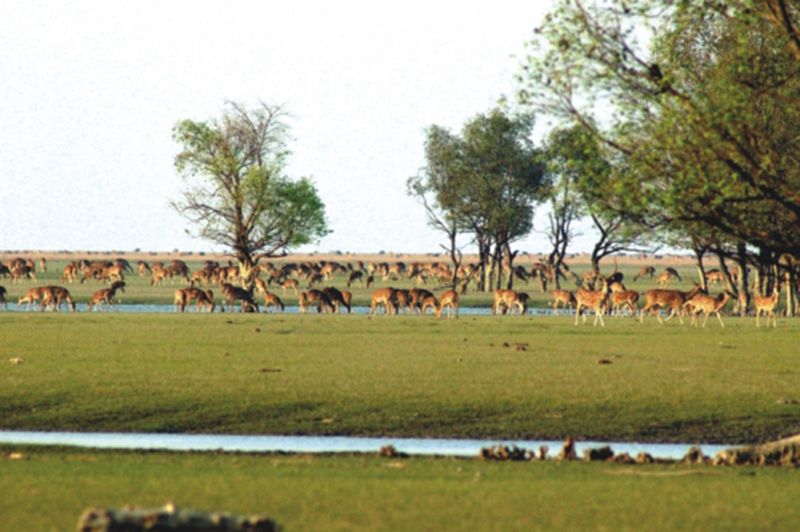 Declared as a National Park in April, 2001, Nijhum Dwip National Park encompasses 16,352 ha including Domar Char, other small islands and part of Hatia Island in Jahajmara Range. 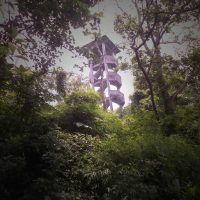 It is located in the Bay of Bengal in Noakhali District. 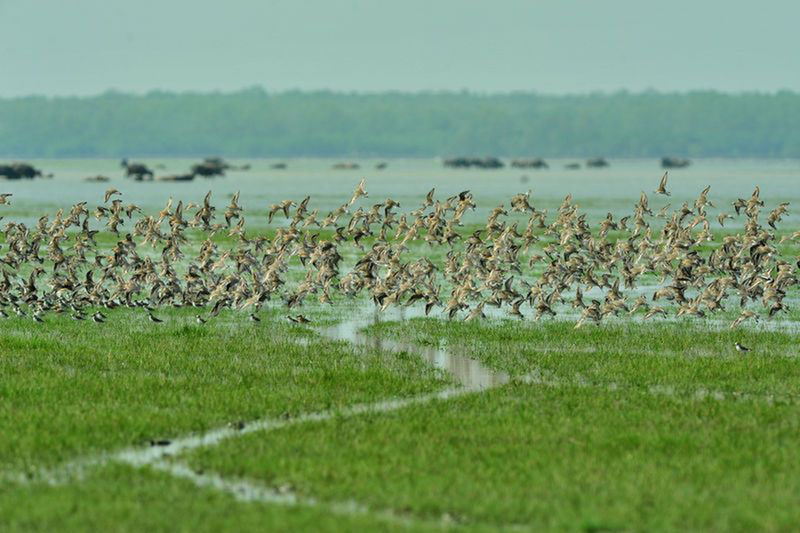 Nijhum Dwip is important as the wintering ground of internationally significant numbers of migratory water birds, including several globally threatened species (it is the world’s main wintering site for Indian Skimmer, regularly hosts Nordmann’s Greenshank and sometimes the critically endangered Spoon-billed Sandpiper). 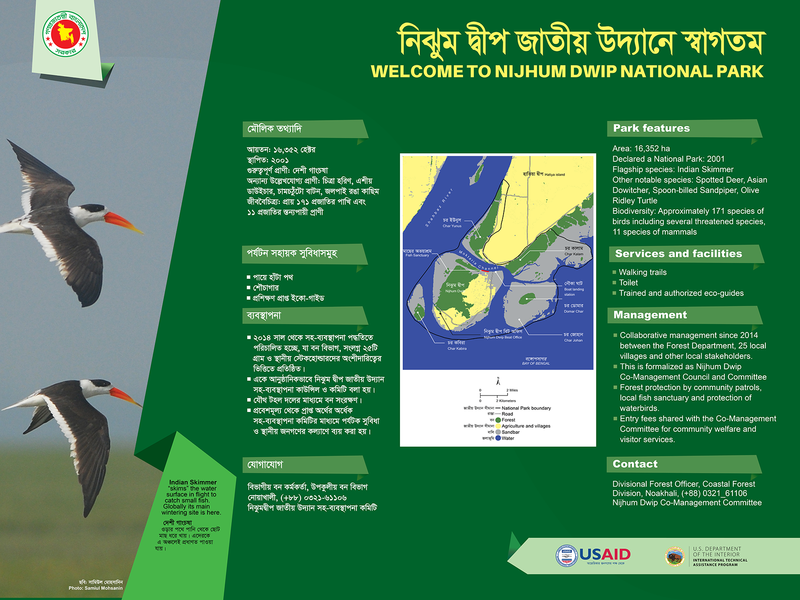 Nijhum Dwip NP protects a planted mangrove forest and tidal grasslands (home to an introduced population of about 5,000 Spotted Deer), and extensive intertidal mudflats and accreting char areas and coastal waters. 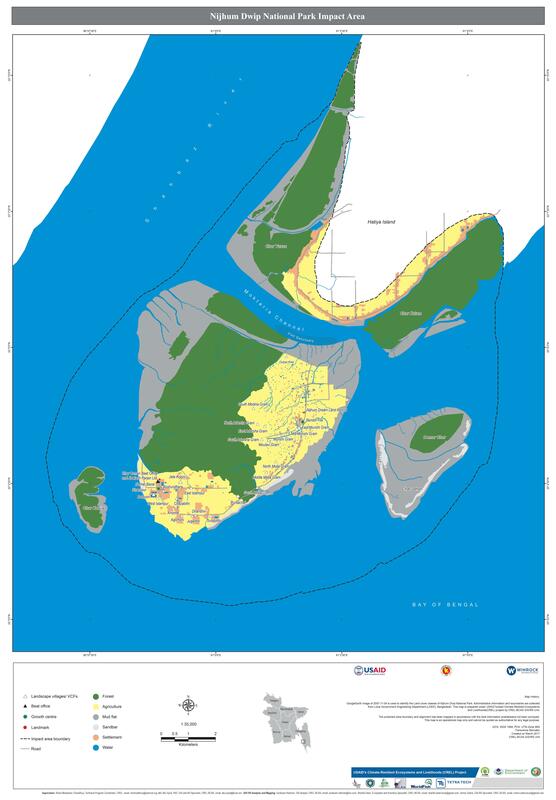 The vast inter-tidal mudflats, sand bars, and shallow waters are of utmost importance to 81 species of waterbirds. Domar Char in particular is home for half the year to important numbers of shorebirds. The coastal waters within and adjacent to the NP are also an important fishery. 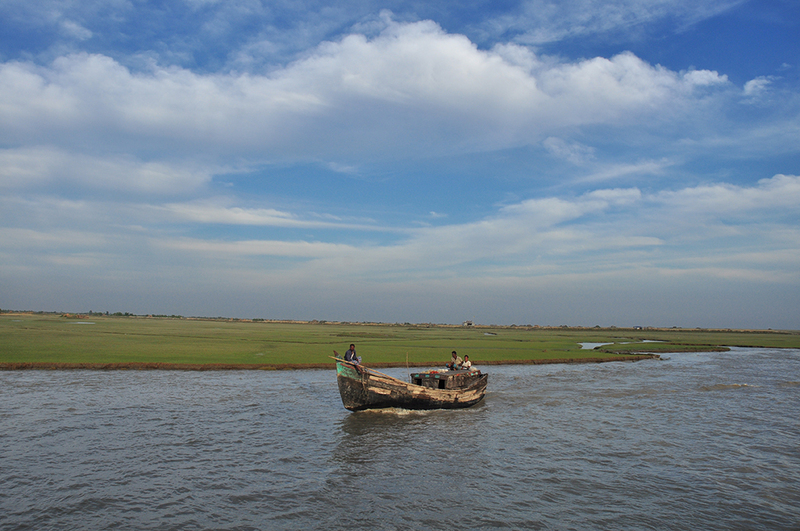 that reduce pressure on the biodiversity and ecology of Nijhum Dwip NP, including zoning, wildlife protection and sustainable fisheries, are a high priority. 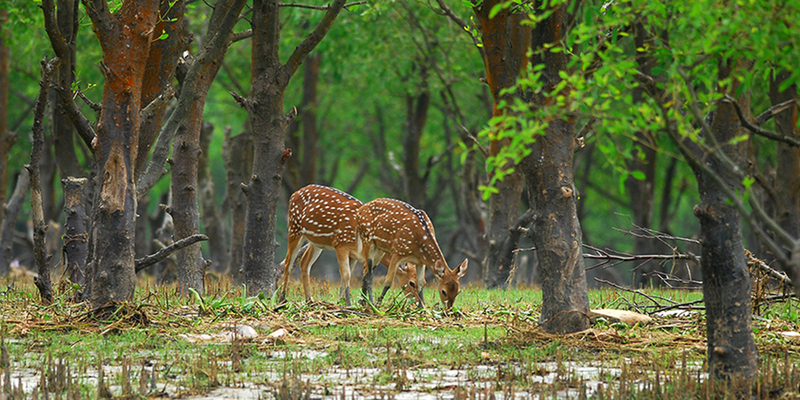 WHY IS NIJHUM DWIP NATIONAL PARK IMPORTANT? This exceptional bird flies along with its lower mandible “skimming” through shallow water, when it hits a small fish its bill snaps shut. Coastal Bangladesh is the main wintering ground for this globally Vulnerable species, which nests on riverine sandbanks. 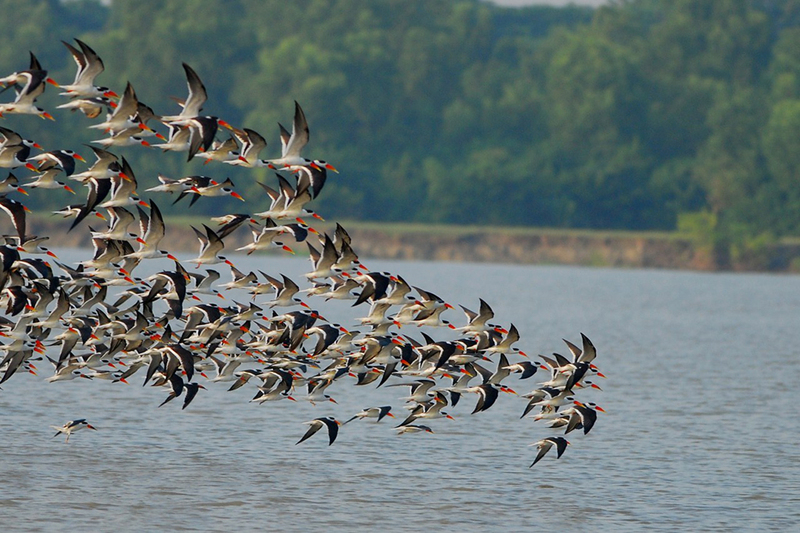 Up to 5,000 birds (about half the world population) used to winter around Nijhum Dwip, but they have reduced to about 1,000. 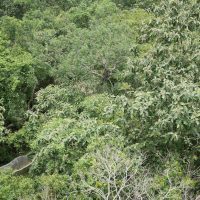 Protecting roosting sites, removing nets from shallow waters, and ending hunting with snares are priorities for the communities co-managing this site. 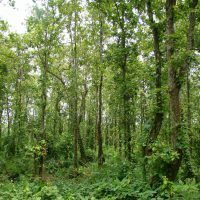 Co-Management in Nijhum Dwip was established in September 2014 under the framework of a Ministry of Environment and Forests order published in November 2009. 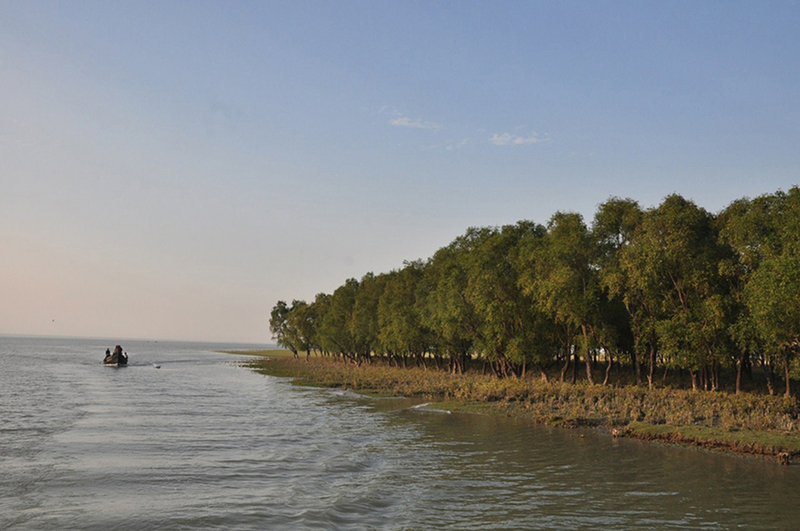 Nijhum Dwip CMC formally works with and includes Bangladesh Forest Department as well as all key local stakeholders including local government and of course representatives of the 22 villages within and adjacent to the NP, who are organized into a common forum. 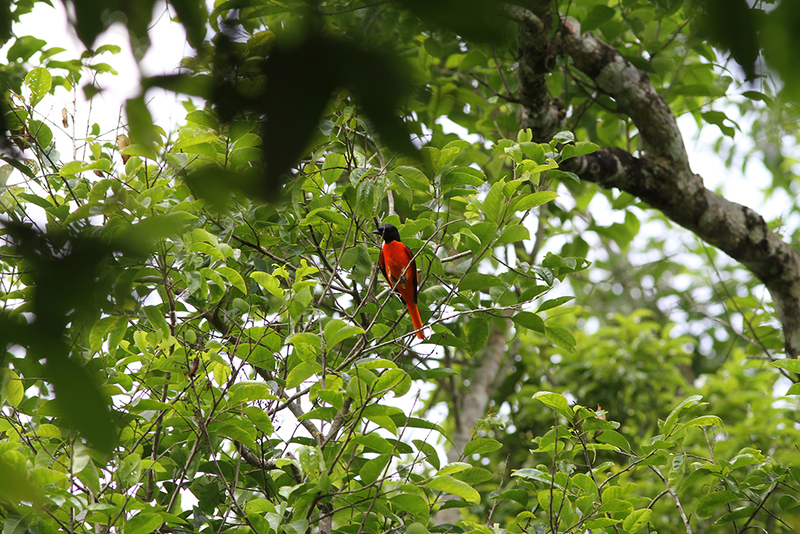 Please support our community efforts to strengthen conservation. 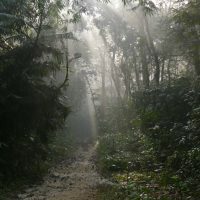 The work of Nijhum Dwip CMC and associated organizations involves local communities working with local government and Bangladesh Forest Department. These activities depend on support from grants and outside resources. national NGO which has helped establish the CMC. CODEC is registered with Bangladesh NGO Affairs Bureau, registration no. 263. Its programs focus on the disadvantaged coastal and fisherfolk communities for their social-cultural and economic development.